November 26th, 2011. Istanbul, Turkey. 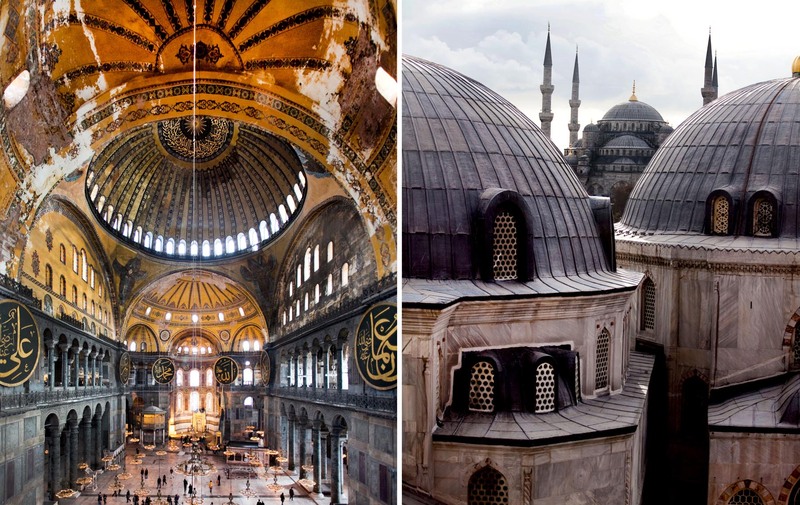 Here, the inside of Hagia Sophia. Piotr Redlinski for The New York Times.